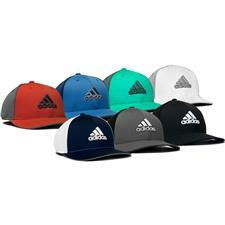 Designed to be some of the highest-grade and best performing golf attire on the market, Adidas shirts, shoes, hats and other gear will exceed expectations. 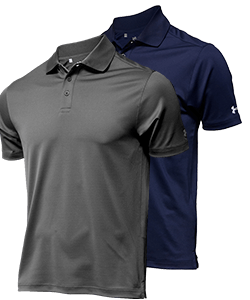 Sported by some of the top players on tour, Adidas golf clothes keep you comfortable and playing at your best throughout any kind of weather. 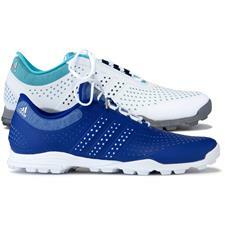 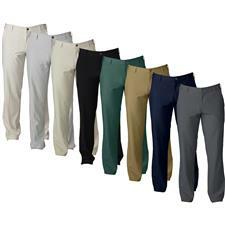 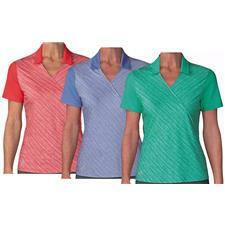 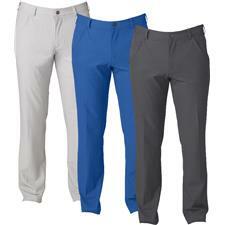 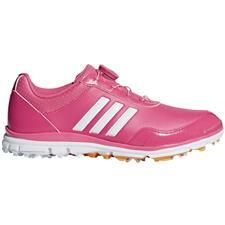 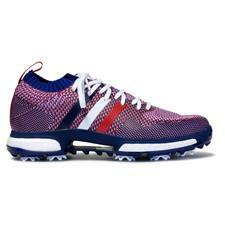 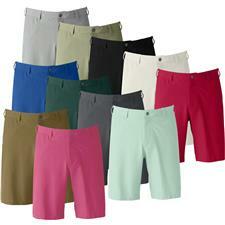 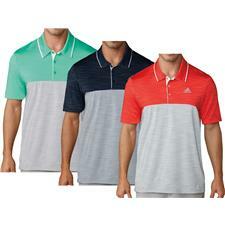 After wearing Adidas golf apparel for one round, trying anything else might be a challenge! 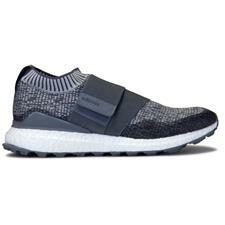 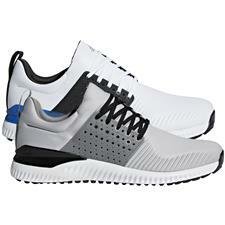 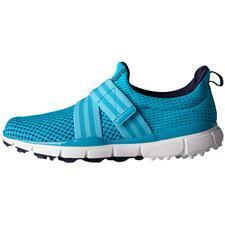 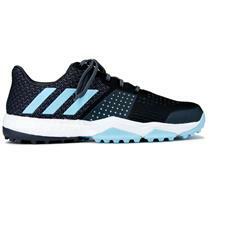 The attire utilizes some of the most advanced technology in the industry, including Adipower and Asym Boost in their footwear, Climacool fabrics, and Puremotion stretch. 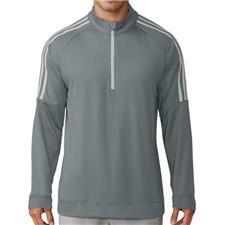 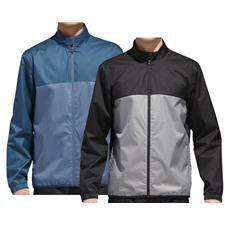 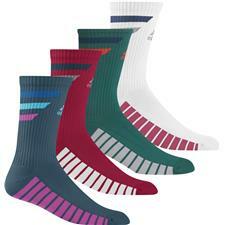 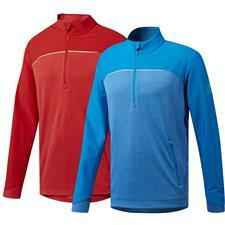 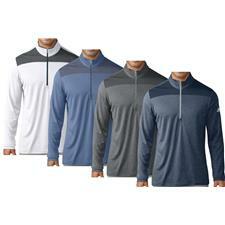 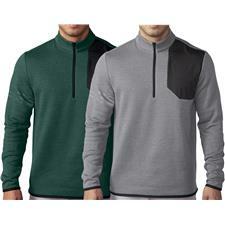 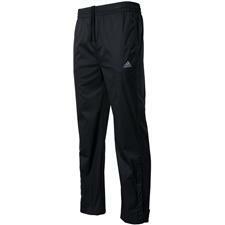 Simply put, Adidas engineers apparel that is as practical as it is stylish. 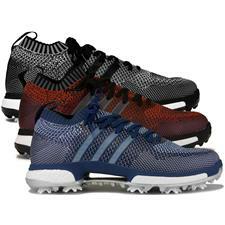 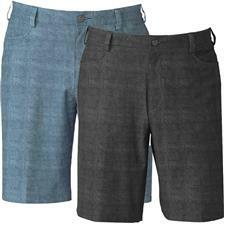 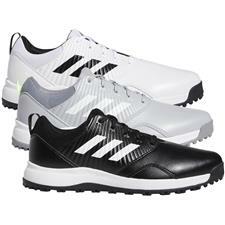 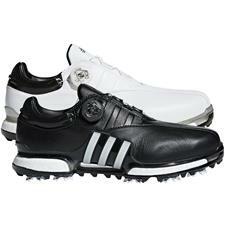 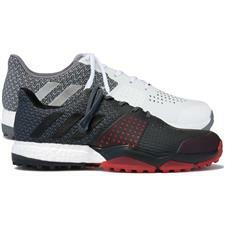 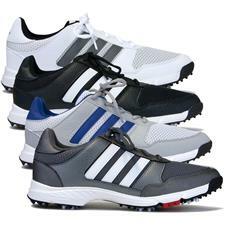 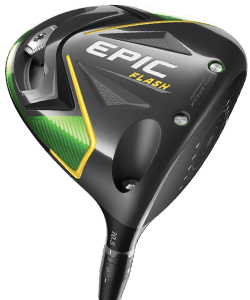 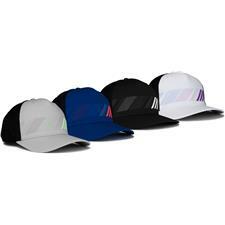 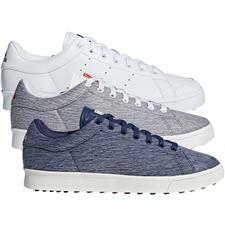 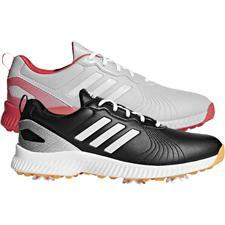 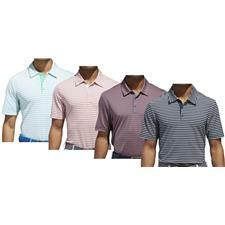 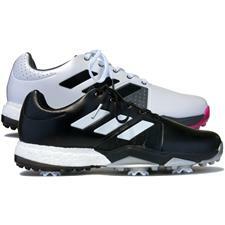 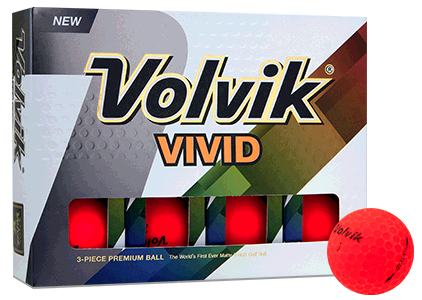 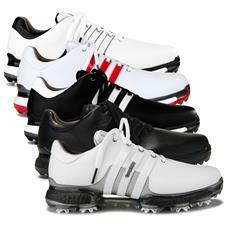 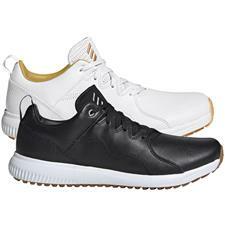 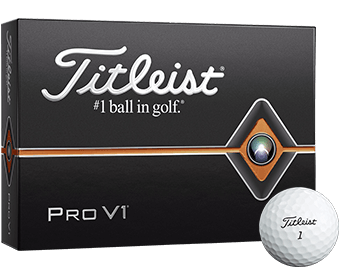 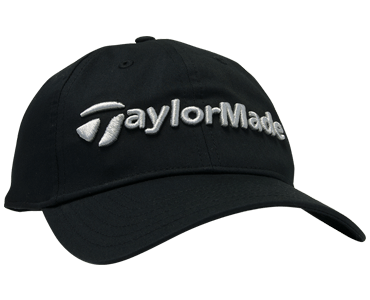 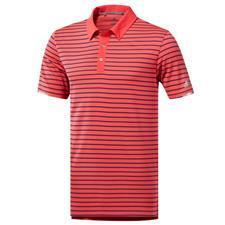 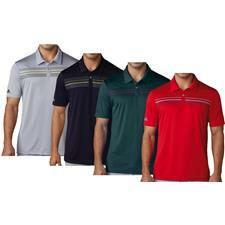 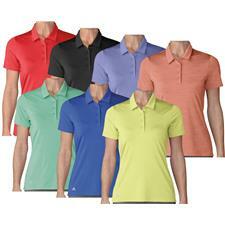 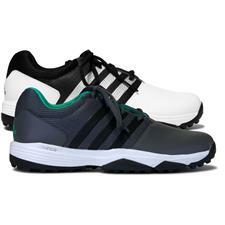 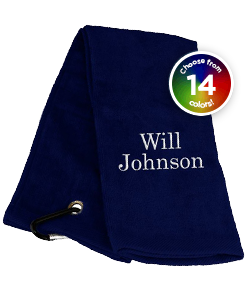 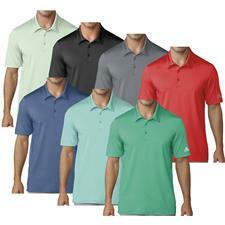 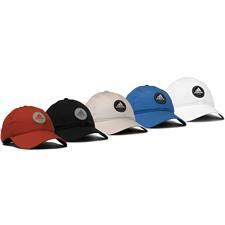 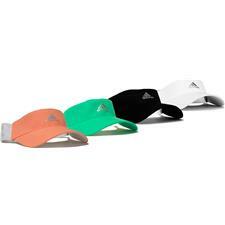 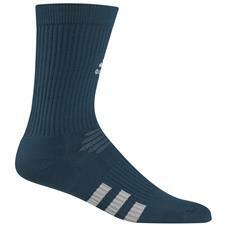 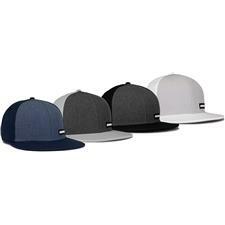 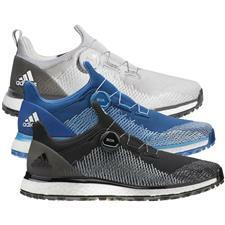 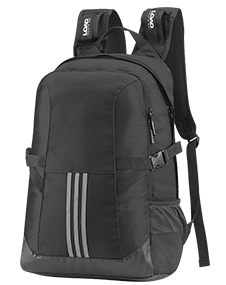 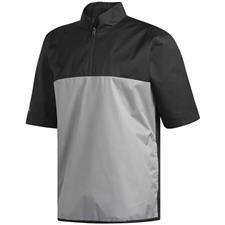 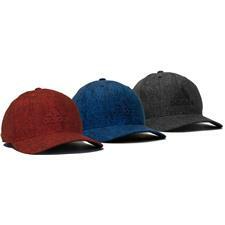 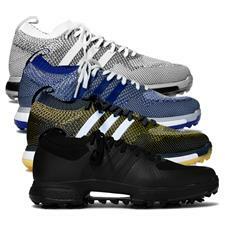 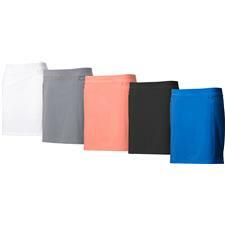 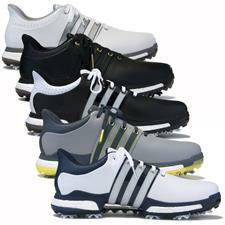 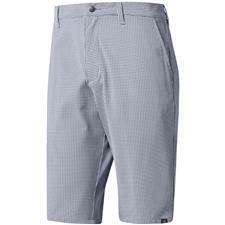 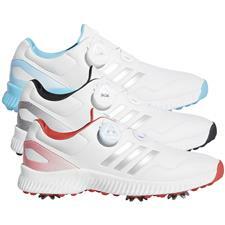 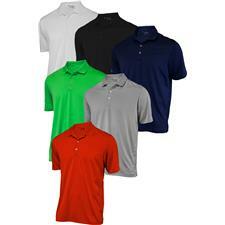 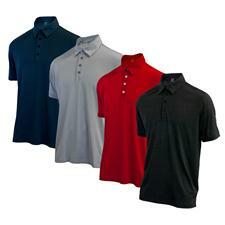 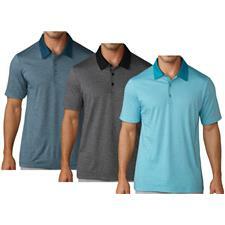 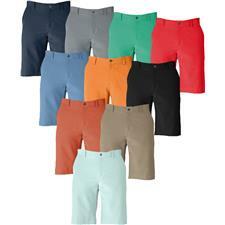 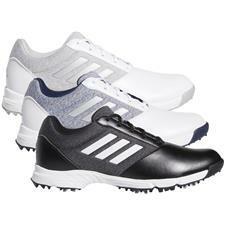 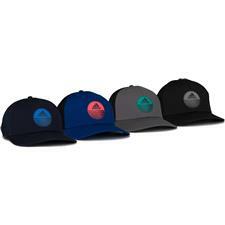 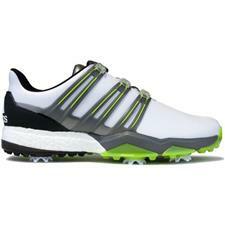 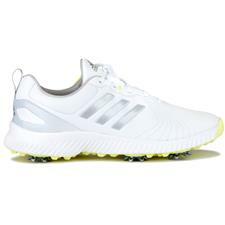 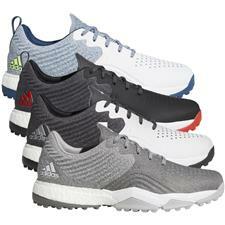 Golfballs.com offers a wide array of styles, sizes, and colors for Adidas golf clothing, so finding a piece that keeps you comfortable and playing your A-game has never been easier.